Roll, lift, move, and pivot heavy logs around your woodlot or sawmill with a durable, long-lasting Wood-Mizer steel cant hook made in the USA. A cant hook is an essential logging tool to roll, lift, move, and pivot logs around your woodlot or sawmill. 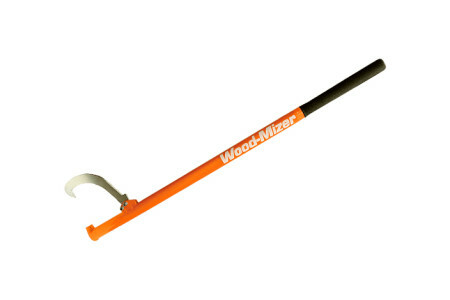 Durable and long-lasting, Wood-Mizer cant hooks are made in the USA with a special hardened steel handle and a comfortable rubber grip. The 48" cant hook is ideal for rolling the log to the mill and the 28" cant hook is ideal for positioning the log for sawing when it is on the mill. 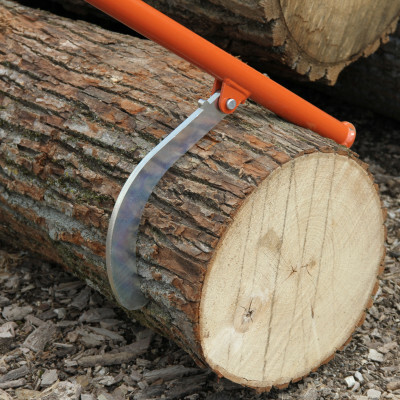 Give yourself some leverage and move logs with a Wood-Mizer steel cant hook. 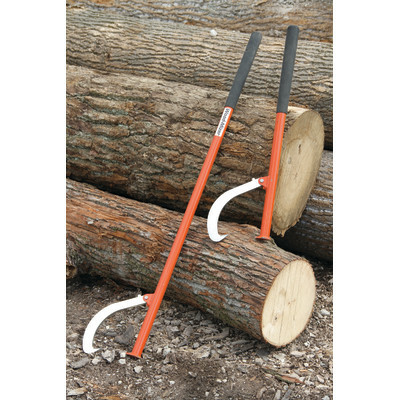 Two cant hooks are recommended for basic log handling.